2012 FISM WORLD CHAMPIONSHIPS OF MAGIC Close-up Card magic Winner! This is DVD which contains the tricks that magician Yoo hyun min has gathered his own close-up Ideas so far. 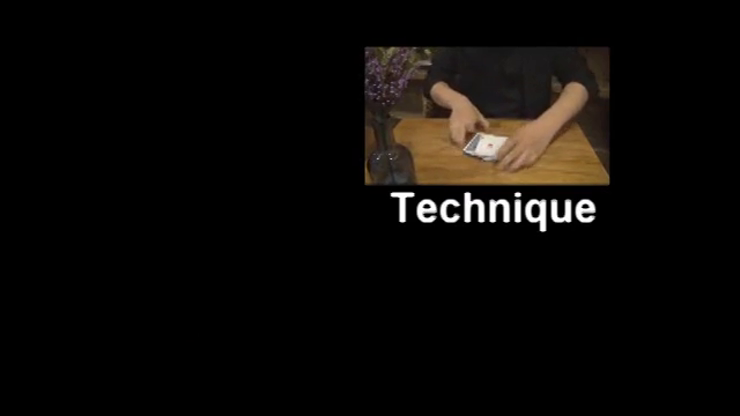 By DVD, you will learn not only diverse close-up techniques, visual effects, and tricks which you can use your close-up magic but also making gimmick, performance know-how in practice and his thoughts to show magic more effectively.